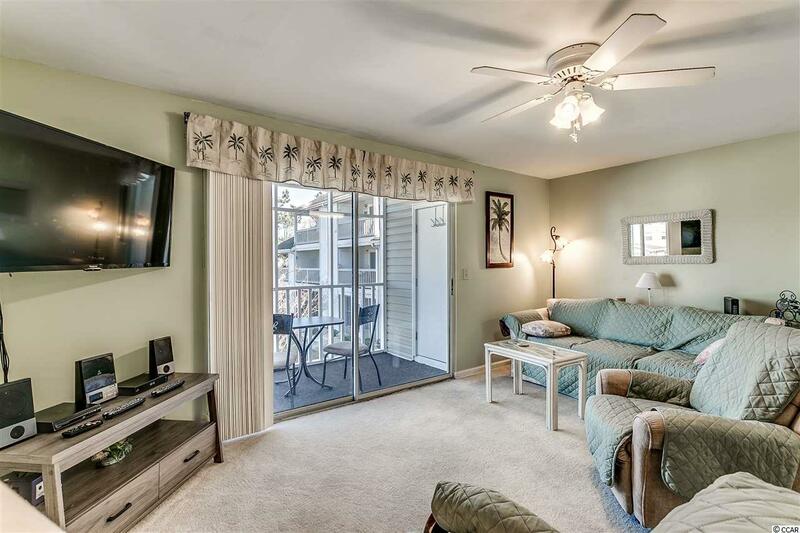 Great pool view unit in the peaceful Hampton Greens in Deerfield! 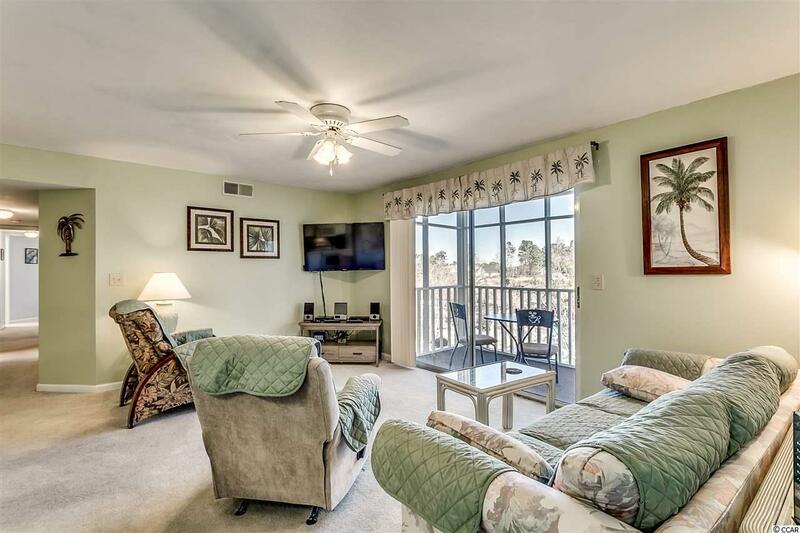 This Spacious second floor end unit is perfectly located only a short drive to the best of the Beach, from Broadway at the Beach, the SkyWheel, Ocean Boulevard, direct access to Highways 17 Bypass and Business, providing you a quick route to both North Myrtle Beach and the many seafood restaurants in picturesque Murrells Inlet. Spacious living room with sliding glass doors leading to a screened porch, great for enjoying a morning coffee or the warm Carolina evenings. Attached storage unit. Informal dining area with open-concept kitchen with ample cabinetry, plenty of counter space, pantry, and a breakfast bar. The generously sized master bedroom with ensuite bath features natural light and a walk-in closet. 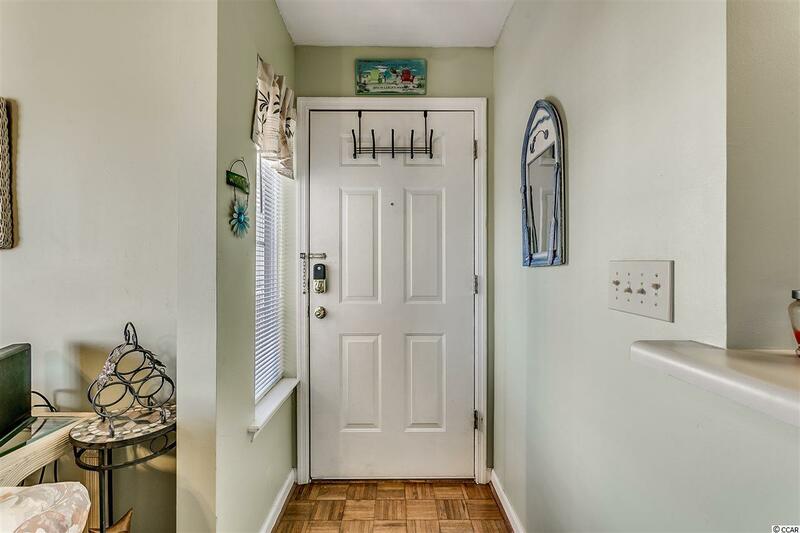 Additional two bedrooms share a full bath and easy access to the laundry room. 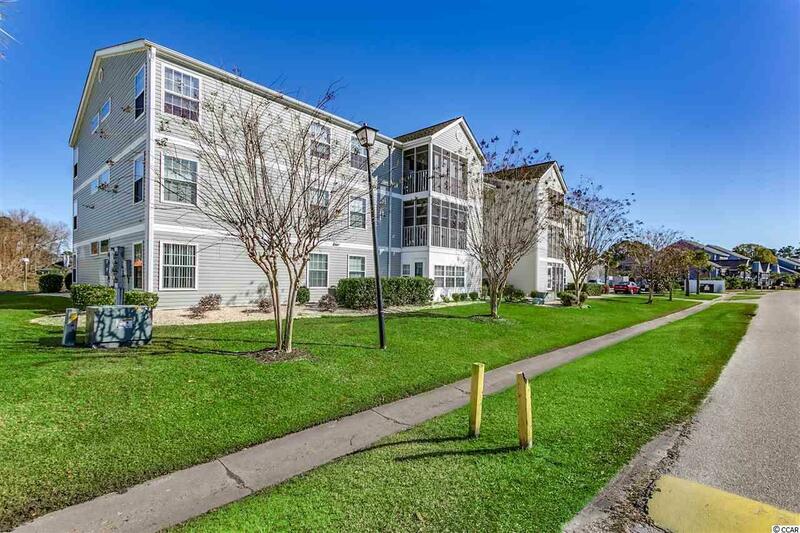 The Hampton Greens community offers you access to an outdoor pool, barbecue area, and tennis court.